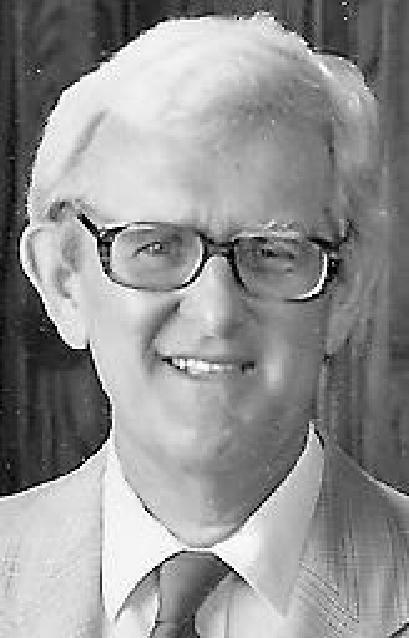 Theodore “Ted” Laughlin Clark, age 83, of Carrington, ND, died Monday, December 27, 2010, at his home, surrounded by his loving wife and children, under the care of Presentation Hospice of Carrington. Ted was born August 27, 1927, in Foster County, ND, the son of Theodore and Jeannette (Laughlin) Clark. Message: Our prayers and condolences are with the family of Ted Clark, a true gentlemen who loved his wife, family and friends. Together they started Clark Truck Line and both drove trucks, building their business together for over 50 years. XAKER — 04.04.2014 at 11:51:21 Why anxiety when you just make sure data you can use other strategies like TrueCaller. asasa — 04.04.2014 at 21:27:27 In the interrogation room, Jones was told he would be permitted a phone get.